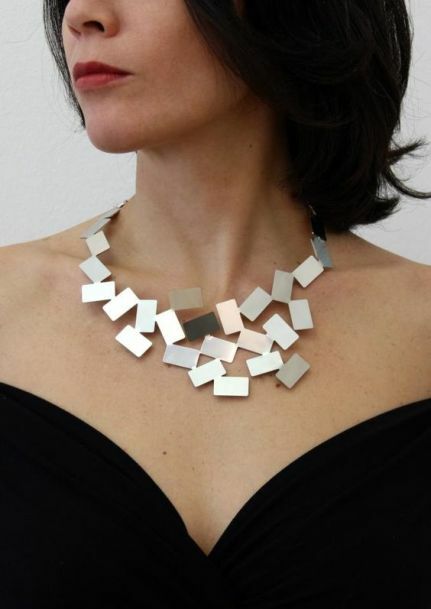 Can silver jewelry are the most versatile to carry, but there are some tricks you should consider. 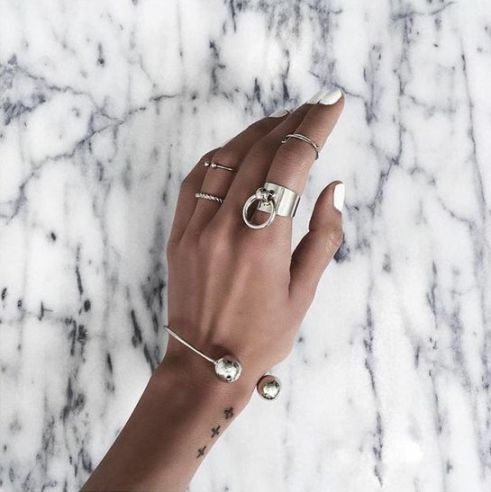 Silver jewelry is as old as the jewelry itself. The ancient Egyptians, The Persians, The Romans and even The Incas had great affection for silver and for all of them it was synonymous with purity, beauty and nobility. The oldest jewels date back to 3000 BC, which means that humanity has been appreciating silver for more than 5000 years as an ornament of beauty and good taste. Now, there is a jewel for every occasion and certain keys if we do not want to fall into excess or sin for sobriety. The important thing is to know that the jewels should work around the attire and that the latter should fit the context. In that order, everything is based on the harmony they must have from one to the other. But on the other hand, norms should not be so closed, on the contrary, the most important thing is to experiment and see what fits better. 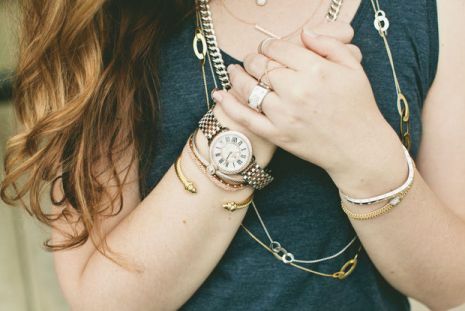 However, you can keep in mind these 5 tips to know how and when to wear silver jewelry. We all have a favorite silver jewel, whether we bought it or inherited it. 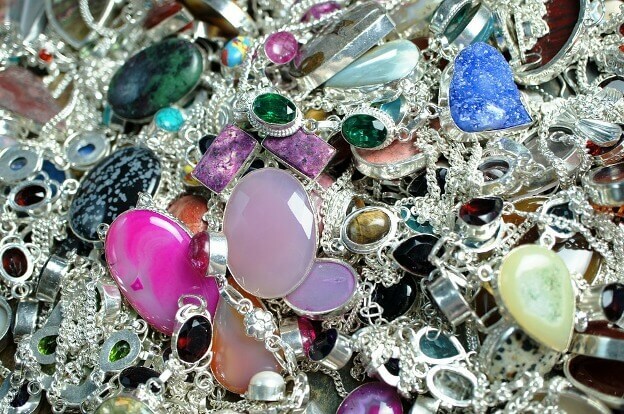 Many times that garment are silver earrings, which is very good news in any case. We say that it is excellent news because earrings are one of the most versatile pieces of jewelry and you can wear them without trouble to almost anywhere. You can wear earrings with casual outfits and elegant outfits. Now, you must be careful not to sin for sobriety because there are dresses that demand much bigger and more striking garments, but we’ll talk about that later. Meanwhile, whether you go to a dinner or a day trip or work, you can wear your favorite silver earrings without pain. They usually do not clash with the context and get along very well with all kinds of outfits. On the other hand, when we say use what you like, we also talk about other items such as silver rings (which many usually wear for life everywhere), bracelets, anklets and more. All are very versatile. What do you want that stands out? Your dress or the jewels? Although we usually look for jewelry to fit the outfit, there are exceptions, especially at nights and gala events, where what we want to highlight are the jewels and let the dress or outfit we wear go to the background. But be careful not to sin for excess! If you want to make your jewelry stand out more, look for a sober dress, one color (black, beige red), without rhinestones, flights, fringes or extravagant cuts. And if the dress fits those characteristics, complement it with exuberant, shiny silver jewelry that includes precious stones and it is big enough to shine a few meters away. Especially at dinners and gala evenings, there are sumptuous dresses that speak for themselves. By this we mean those dresses of bright colors, with extravagant cuts and full of rhinestones. When a dress is like this, adding more is too much and what we want is to dazzle, not blind our fans with so much brilliantly. When a dress is very extravagant you should not even think about accompanying it with huge earrings, necklaces, bracelets and rings. Rather, without prejudice, lean for the sober but elegant earrings, or for very fine silver bracelets. Remember that very well says the saying “Good brief, twice good”, and although cover of brightness makes us look beautiful, excesses always make us fall into the field of vulgarity. 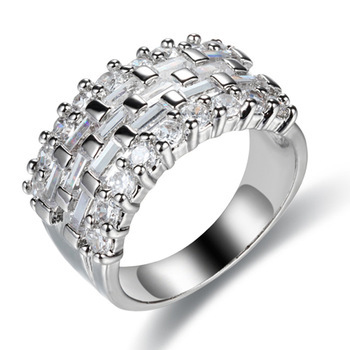 There are cases in which it is necessary to carry a single piece and not a set of jewelry. Remember that we are in the XXI century, urban life is very moving, dynamic and much more enthusiastic; it’s not like if we attended a coronation every day in medieval times. So why carry 5 pieces of silver in a single outfit? Yes and only if it is acceptable when the pieces are sufficiently sober and none predominates over the other, that is, when they are very simple jewelry. When should one piece be carried? When that piece is striking enough to monopolize the entire leading role. Applies for example for necklaces, wristbands, large tendrils and silver chains. Undoubtedly, the best companions in everyday life, when we do not have a gala or an important dinner, are the silver pendants. Like the earrings, silver pendants are the kind of jewelry that we can carry everywhere without being out of place. Sure, they can be very sober and simple for important celebrations. But the rest are ideal pieces for urban and daytime life in any context; and the best part is that they are very personal because you can add some complement with meaning for the carrier. It is a toxicity detector (when it comes in contact with a toxic agent changes color).